Augustinian Nuns costumes. Monastic clothing. Home » Augustinian Nuns costumes. Monastic clothing. 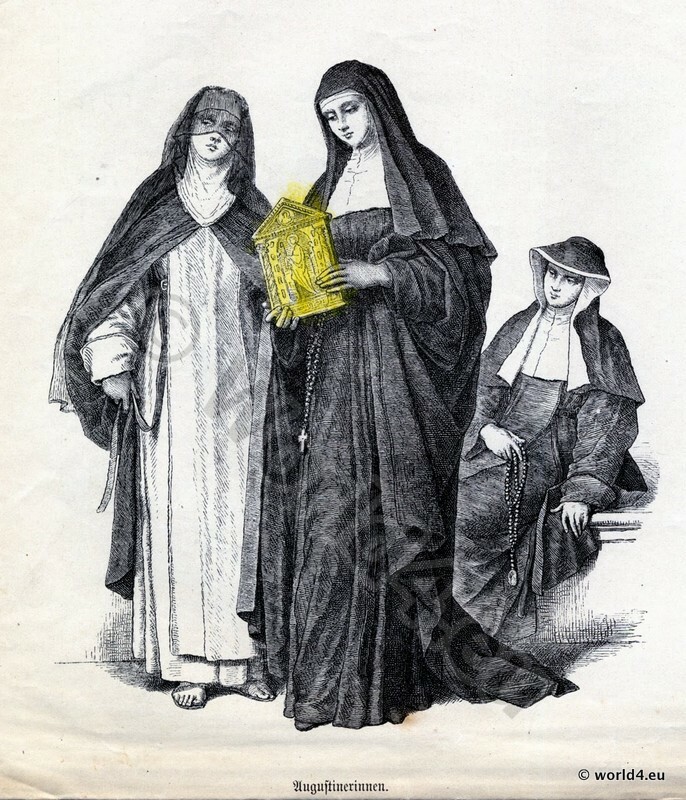 Augustinian Nuns costumes 1780, 18th century. Costumes of Religious Orders. Monastic clothing.